Everything you need in one package to securely run your Lawyer Referral Service. We reduce administrative overhead and increase efficiency throughout. Our streamlined processes guarantee reduced Printing, Postage and Data Entry, resulting in increased efficiency. Robust Case Management and Case Assignment filtering. 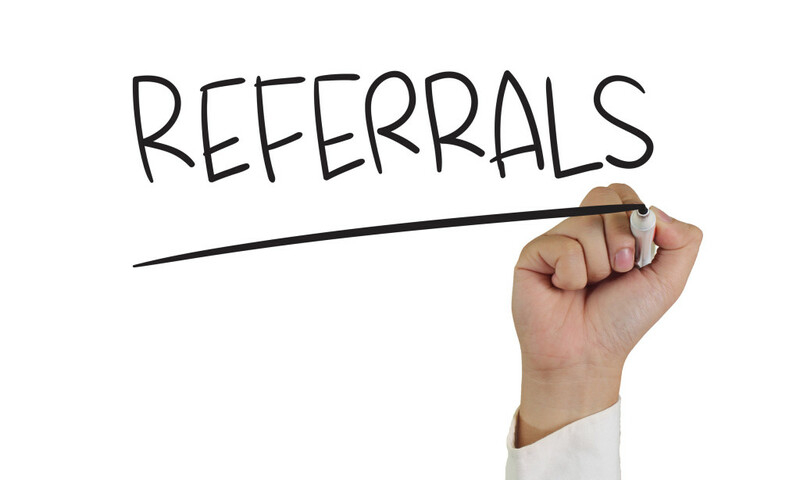 Built-in Online Instant Referral System. Online Case Update and Payments by Attorney. Built in Management Control Panel for easy Customization. Online Attorney Request Forms and Payments. Multiple Rules Driven Automated Fee Payment Calculations. Comprehensive Case tracking and Reporting Tools. Email Notification of Case Assignment for Client and Attorney. “The Sacramento County Bar Association started with IntelLinx at the end of 2013 to manage our entire association and really like the company. The LRIS module in particular is great. Operation of the program is very user friendly and allows our LRIS Program to access client information incredibly easy. It makes communication with both attorneys and clients very easy! Attorneys can easily Join or Renew their LRS Membership and Pay Online. Attorneys can Update their Availability Online. Members are in control of their demographic profile, they may edit addresses, phones and other information online, instantly updating the LRS database. Multiple Rules Driven Automated Percentage Fee Payment Calculations. Comes with a wealth of Standard Reports providing Critical Financial and Statistical Information. Report Builder allowing your staff to slice and dice information inside your database to produce reports tailored to your exact needs. 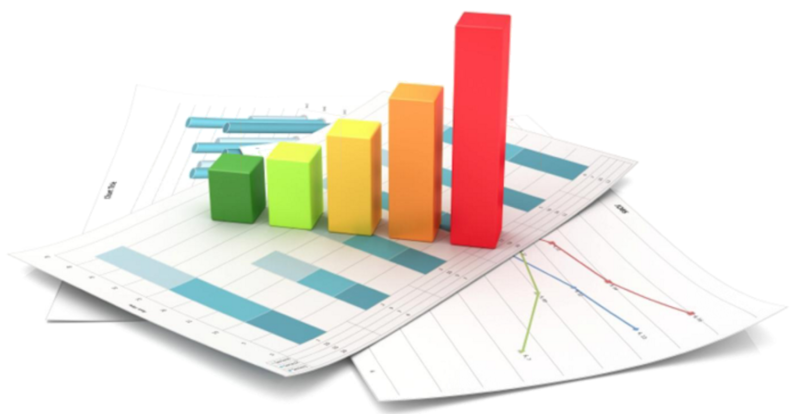 IntelLinx also offers customized report building at very reasonable rates.